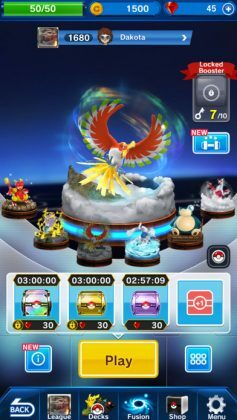 Home #WOW Pokémon Duel – Is this the next Pokemon GO? 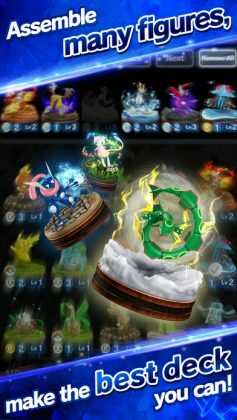 Pokémon Duel – Is this the next Pokemon GO? After the rise and fall(?) of Pokémon GO, faithful mobile Pokémon gamers are in need of something new. 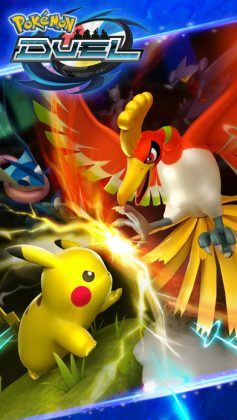 A new game capable of delivering the sort of childhood excitement re-experienced by millions during the rise of Pokémon GO. 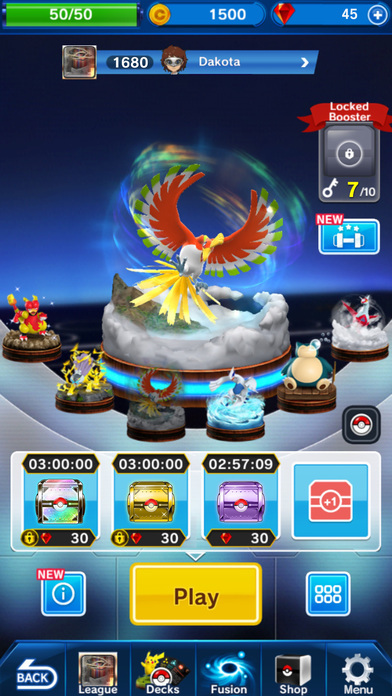 Is Pokémon Duel capable of delivering? Let’s find out. After downloading all the necessary 4174 files, (hopefully over WiFi), and agreeing to the neverending list of terms and conditions, you are ready to go! Played a lot like a board game, Pokémon Duel revolves mostly around your strategy rather than your ability to simply catch Pokemon. Featuring an interface similar to Clash Royal, Pokémon Duel is where you can finally go head to head with your Pokemon-loving friends once again! Unfortunately, this game doesn’t feature an interactive Pokémon hunting experience like in Pokémon GO, (one less incentive to go outside…), but instead allows you to battle it out with players from around the world without leaving the comfort of your own living room. 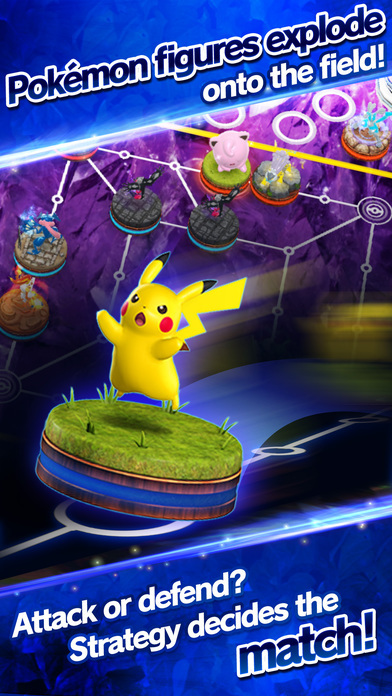 The game is played using an extremely well-designed user interface, Pokemon Figures, a Board, and lots of brain power. The main gist of the game is to get one of your pieces from your side of the board to your opponent’s side without getting hammered and to hopefully capture your opponent’s goal. Easier said than done. The rules of the game can be a little complex and so we will leave explaining them in detail up to the random player you’ll find sitting next to you on your flight to Calmonte Island, where the PFG World Championships are to be held. Don’t you love in-game tutorials? 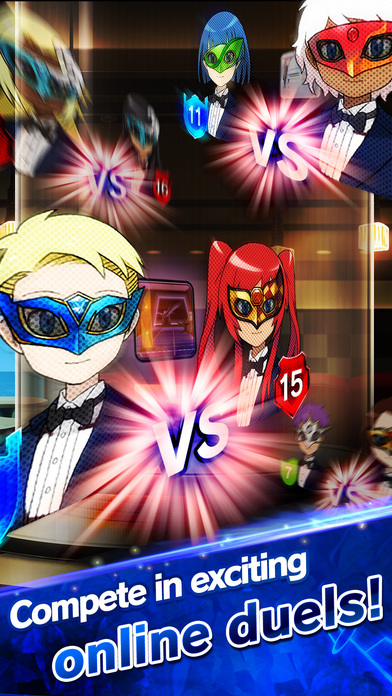 Once you’ve learned the basic rules of the game and battled a few opponents online it is finally time to take on your friends! At long last, you can finally take on your Pokemon-loving friends…! Did the rise of Pokemon GO re-ignite the trainer spirit within you? If so, chances are you’ll enjoy Pokémon Duel. With a gameplay system that allows you to play anywhere, tons of features, and at long last a multiplayer mode! This is a game devoted Pokemon fans must check out.